Phrack is one of the remarkable underground hacking magazines i ever red. First time i heard about this magazine from Rishab Dhangwal The Tech Tank. 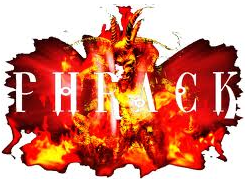 And after that today i am a big fan of Phrack. According to Wikipedia Phrack is an ezine written by and for hackers first published November 17, 1985.Described by Fyodor as "the best, and by far the longest running hacker zine," the magazine is open for contributions by anyone who desires to publish remarkable works or express original ideas on the topics of interest. 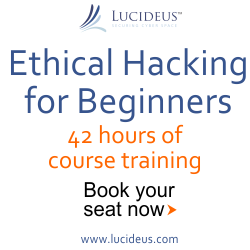 It has a wide circulation which includes both hackers and computer security professionals.Originally covering subjects related to phreaking and telephone system hacking, anarchy and cracking,the articles also cover a wide range of topics including computer and physical security, hacking, cryptography and international news.